he T-Mobile® Sonic 2.0 Mobile HotSpot LTE by ZTE is T-Mobile's first LTE Mobile Hotspot. Harnessing the power of the T-Mobile 4G LTE network, this mobile hotspot allows customers to share blazing fast internet connectivity with up to 8 Wi-Fi enabled devices. 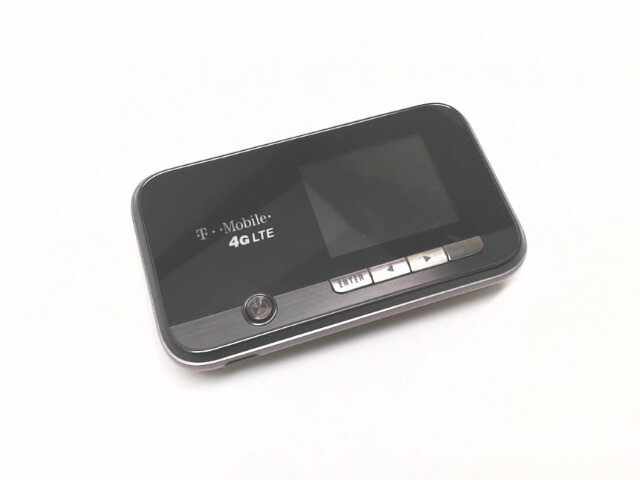 The T-Mobile Sonic 2.0 LTE Mobile Hotspot sports a color LCD display to help manage connections and settings. In addition, the T-Mobile Sonic 2.0 LTE Mobile Hotspot incorporates an advanced web-based user interface that allows the user to control access to the device, update settings and monitor data usage.